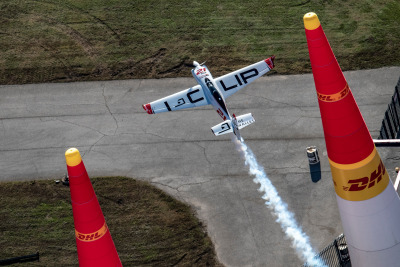 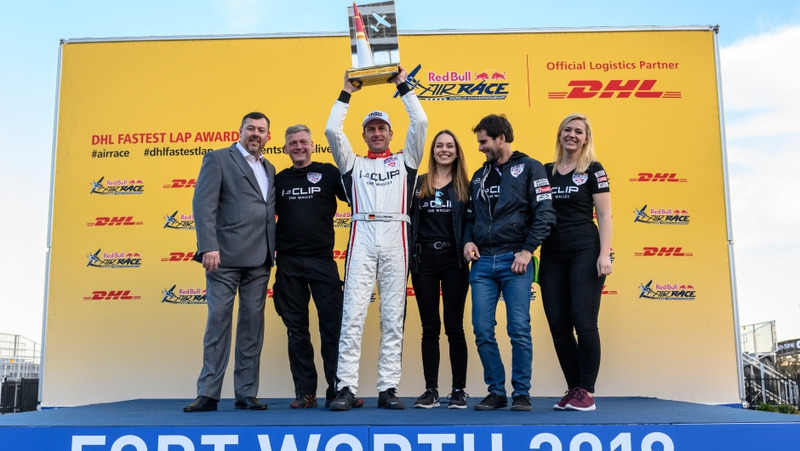 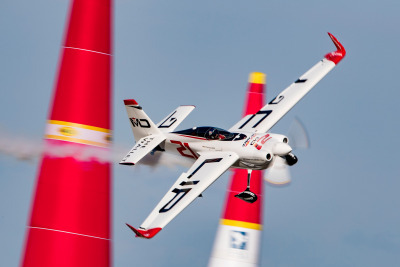 Following Saturday’s qualifying session for the Red Bull Air Race season finale in Fort Worth, Texas, Matthias Dolderer was awarded the 2018 DHL Fastest Lap trophy and became the only two-time winner of the coveted honor. 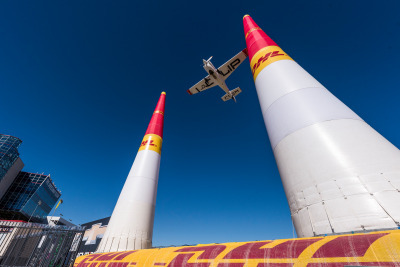 Defining a new standard of speed in the Red Bull Air Race World Championship since 2016, the DHL Fastest Lap Award is presented to the pilot who flies the fastest single lap in qualifying at each race. 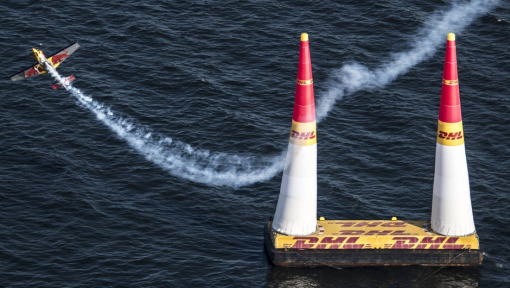 Then, at the season finale, the pilot with the most awards across the year is presented with the DHL Fastest Lap trophy. 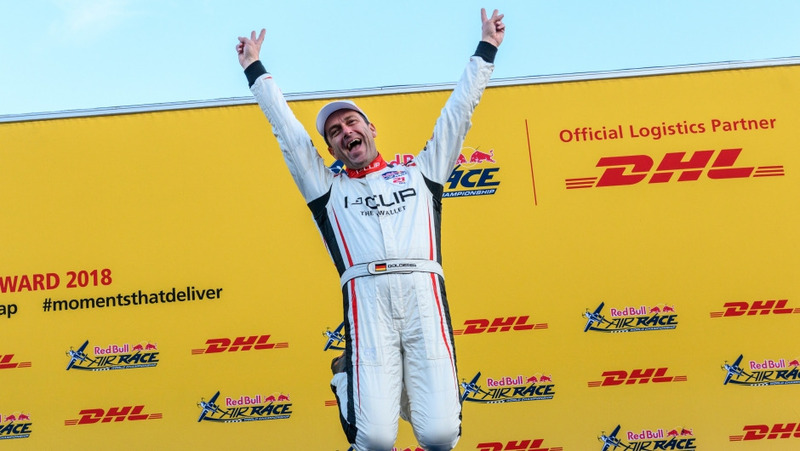 Dolderer first clinched the DHL trophy in its inaugural season on his way to wrapping up the 2016 World Championship. 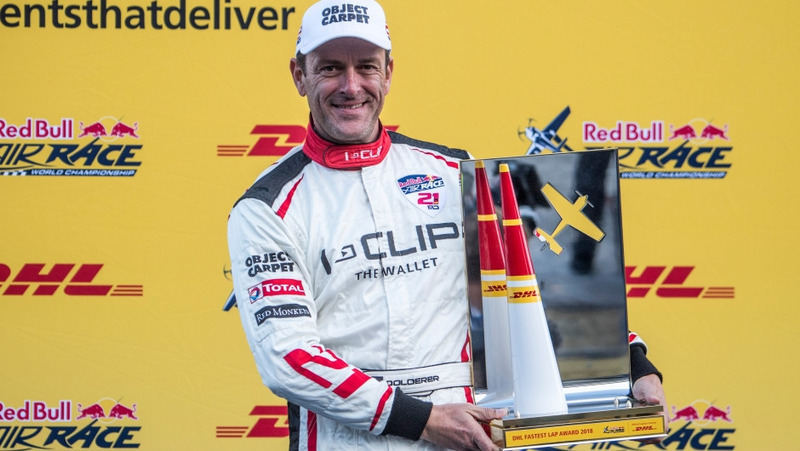 His second trophy makes him the sole pilot to have taken it twice; Canada’s Pete McLeod was the winner in 2017. 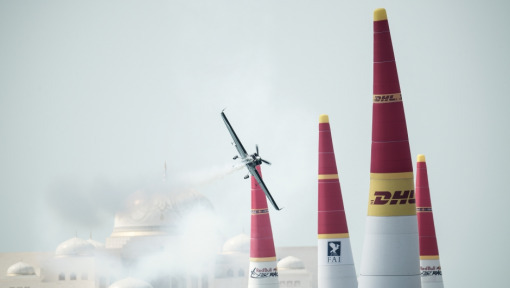 The feat wasn’t an easy one for Dolderer, who won three DHL Fastest Lap Awards in 2018 at qualifying sessions in Abu Dhabi, Kazan and Wiener Neustadt. 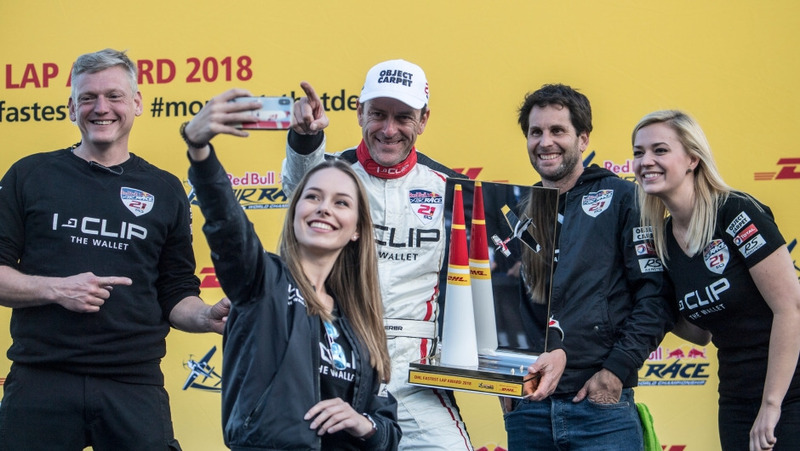 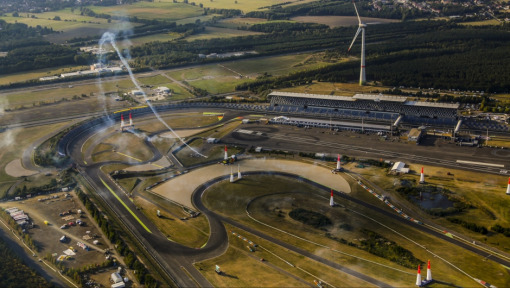 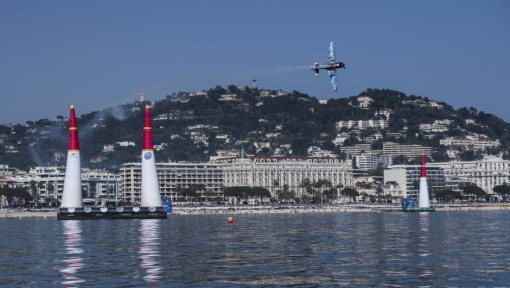 Two American pilots each earned a single award across the eight-stop calendar (Kirby Chambliss in Cannes and Michael Goulian in Chiba) and the Czech Republic’s Martin Sonka piled on the pressure when he earned two (Budapest and Indianapolis) and then tied with Dolderer by taking a third in qualifying at Fort Worth. 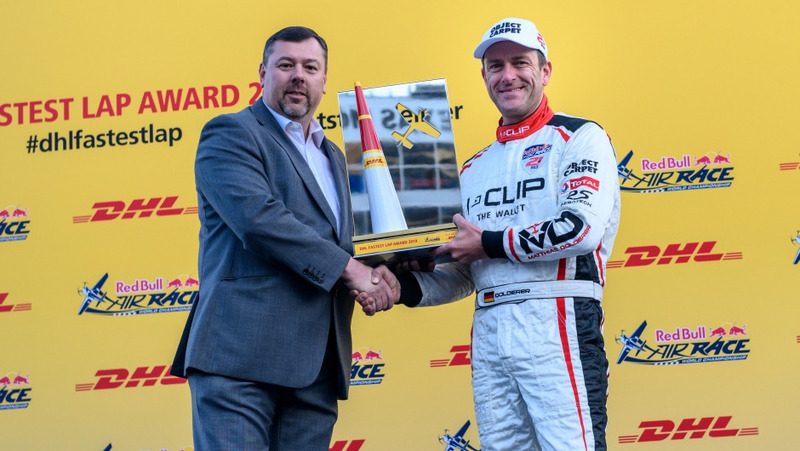 Earning a second DHL Fastest Lap trophy is a great feeling, of course! 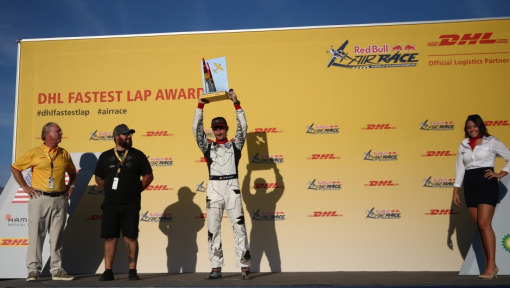 The German pilot emerged the winner when the tiebreak was decided by looking at the two pilots’ other qualifying laps across the season, and in a special ceremony, Dolderer was presented with the DHL Fastest Lap trophy by Andy Scott, Dip CSMP, Head of Security & Operational Resilience, UK, IRE, Nordics & Baltics, DHL Global Forwarding (UK) Limited.